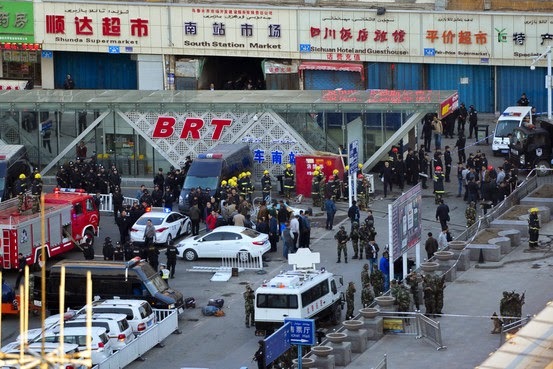 Three people were confirmed dead and 79 others were injured in a violent terrorist attack at a railway station in Urumqi, capital of northwest China's Xinjiang Uygur Autonomous Region on Wednesday evening. Four people are seriously injured but in stable condition, said the publicity department of the regional committee of the Communist Party of China. But someone could not wait anymore. Hours after the terrorist attack, Dilxat Raxit, spokesman of the so-called World Uygur Congress based in Germany, was quoted by the media that "such incidents could happen again at any time." Could he be more licentious by being not even bothered to gloss over his bloodlust? Anyone who preaches killing one's own kind is a murder. Dilxat Raxit attempted to throw dust into people's eyes before the police investigation result is announced. 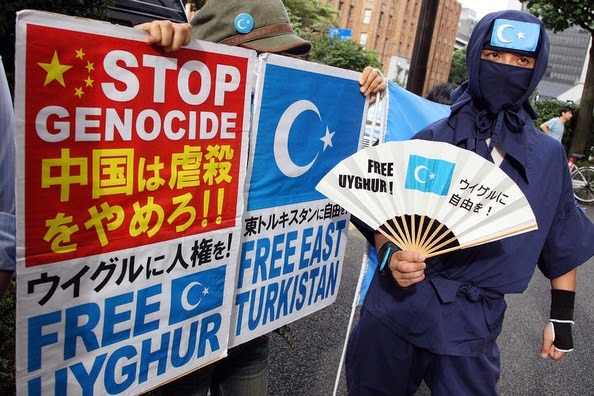 He claimed he was worrying about the situation of the Uygur people in Xinjiang following the terrorist attack. But that makes him sound more like a racist who seeks to sow dissension among ethnic groups and stigmatizes with intention a certain ethnic group he claims to represent. Why? It's time to disclose the dark scheme behind which he and his organization conspire. Beijing expressed strong frustration over a US report that criticised China for failing to provide sufficient evidence of terrorist involvement in recent attacks and its reluctance to step up counter-terrorism co-operation with Washington. The Chinese Foreign Ministry late last night accused the United States of having “double standards” and making “irresponsible remarks” a day after the US State Department released the Country Report on Terrorism last year. The report challenged some of Beijing’s conclusions on who was responsible for recent violence, including a deadly car blast at Tiananmen Square. In a strategic move, China has shelved a plan to be part of the Iran-Pakistan (IP) gas pipeline that faces the threat of US sanctions and has come up with an offer to join the Turkmenistan-Afghanistan-Pakistan-India (TAPI) gas pipeline to meet its growing energy needs. According to sources, Beijing plans to lay a pipeline under the TAPI project from Gwadar to China, which will turn Gwadar Port into an energy corridor. India has signed an agreement under which it will pay Russia to supply arms and equipment to the Afghan military as foreign combat troops prepare to leave the country, in a move that risks infuriating Pakistan. 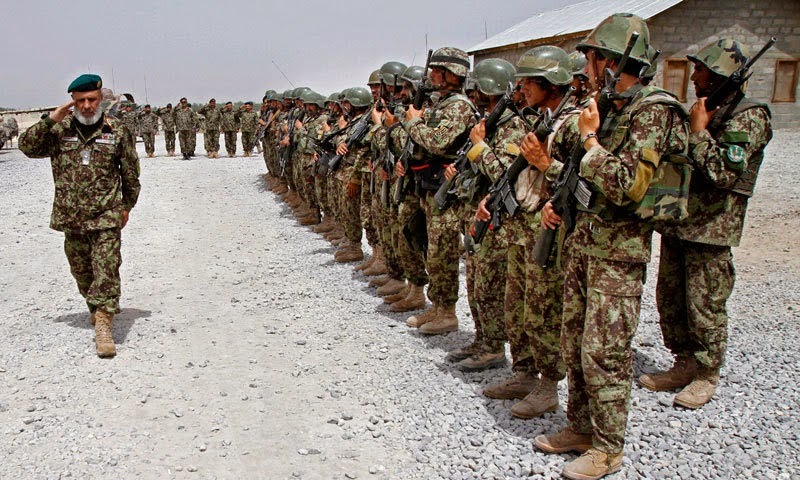 But the decision to meet some of Afghanistan's military hardware demands - albeit sourcing them from Russia - points to a deepening role in Afghanistan aimed at preventing it from slipping back into the hands of the Taliban and other Islamist groups that are hostile to India. Contrary to initial reports, Afghanistan saw unusually high levels of violence during Saturday’s presidential vote, according to analysts and military officials, putting a dent in the prevailing narrative of a largely peaceful election. The Gorno-Badakhshan regional leader of the opposition Islamic Renaissance Party of Tajikistan (PIVT) has been arrested on suspicion of extremism, a spokesperson for the National Security Committee said. "A criminal case has been opened with respect to the arrested Saodatsho Adolatov, a resident of the Gorno-Badakhshan Autonomous Region, under Article 189 (inciting national, racial or religious hatred) of the Republic of Tajikistan Criminal Code," the spokesperson said. If found guilty, the opposition member faces from five to 12 years imprisonment. The majority of those arrested on suspicion of membership in the banned religious party Hizb ut-Tahrir classified as extremist in Russia and Central Asia are tried under Article 189. A U.S. citizen working for an NGO has reportedly been deported from Russia's Republic of Tatarstan for visa violations. Media reports in Tatarstan cite the local Kazan TV station as reporting that an employee of the American Councils for International Education was deported on April 30. 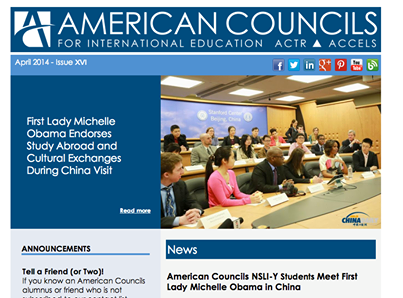 American Councils has been working in the former Soviet Union for years, assisting local youth and scholars to receive and develop their education in the United States. Earlier this month, the American Councils' Moscow Office received notification from Russia's Ministry of Justice that the office's registration was no longer in compliance with the law governing international NGOs in Russia. Terrorists, involved in the assassination attempt on the mufti, as well as in other crimes have been overpowered in Tatarstan (Russia’s republic in the Volga Federal District), the information centre of the National Anti-Terrorism Committee (NAC) told ITAR-TASS. “The bandits have been preliminarily identified. They are Rais Mingaleyev, born in 1976, and Beslan Nazipov, born in 1979, wanted for terrorist activity in the Republic of Tatarstan. They were the masterminds and perpetrators of a number of terrorism crimes, including an assassination attempt staged in Kazan in 2012 on Mufti Faizov of the Spiritual Department of Muslims of Tatarstan, the murder of head of the department’s education unit Yakupov, as well as a number of other terrorist actions,” the NAC said. Gunmen who were plotting terror acts for the May holidays have been destroyed in the city of Derbent in Russia’s North Caucasian Republic of Dagestan, the information centre of the RF National Anti-Terrorism Committee (NAC) told Itar-Tass.